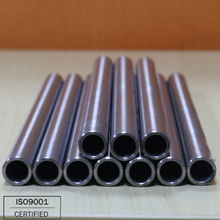 1045 (45#), 30CrMo( 4130), E355(16Mn),40Cr, 42CrMo etc. 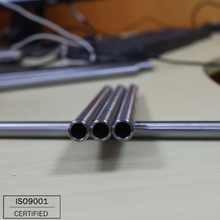 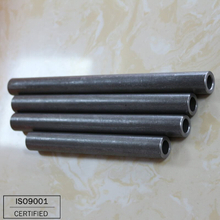 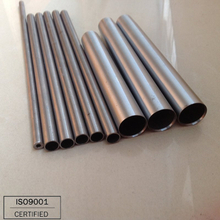 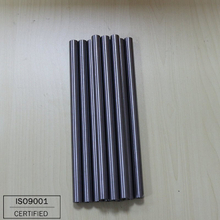 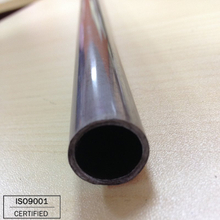 1010 & 1020 are low carbon seamless steel tube, used for fluid transportation piping. 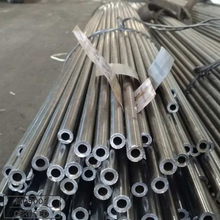 4045 is middle carbon seamless steel pipes, mainly used for Manufacturing machinery parts, such as the stress of the automobile and tractor parts.Seamless steel pipe used in general to ensure the strength and the flattening test.